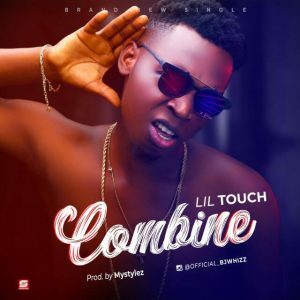 Music :::: Lil Touch,a student of Olabisi Onabanjo University comes through with a fresh new joint tittled Combine. This outstanding tune is definitely a tune you need to add to your playlist. Produced by Sensational Hit Maker,Mystylez.